For over 30 years, PBI has been helping companies get the most out of their workplaces. 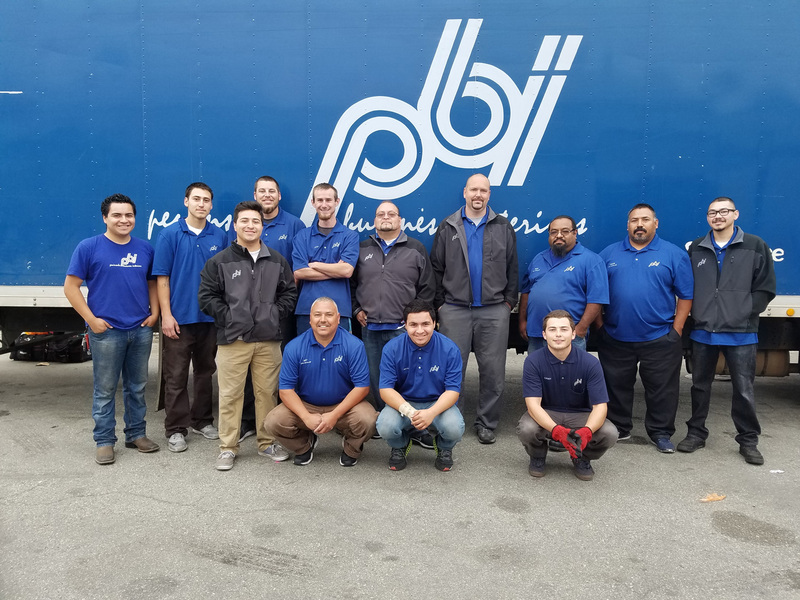 The PBI team will work with you to create an effective, easily manageable strategy for all your stored assets. 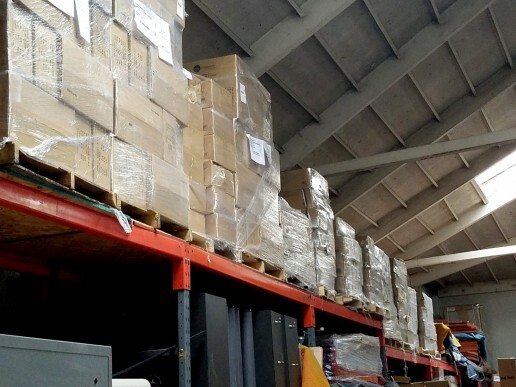 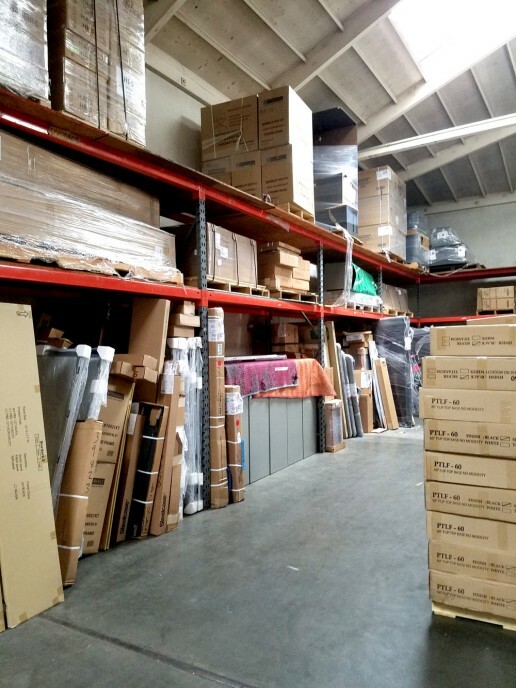 We can store your furnishings at our 8,800 square foot warehouse in Salinas. Located right off the highway 101 corridor, we can quickly deliver parts of your inventory the moment the need arises.